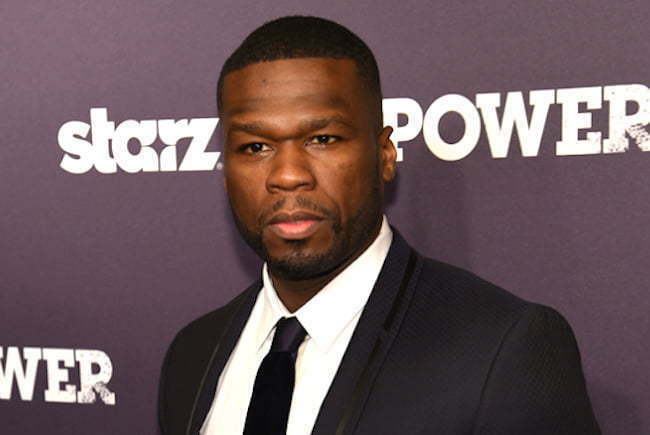 50 Cent legal troubles are far from over because he was just hit with another multi-million dollar lawsuit over his hugely success series Power. Larry Johnson is claiming that he is the original writer of the Power series according to legal docs obtained by TMZ. 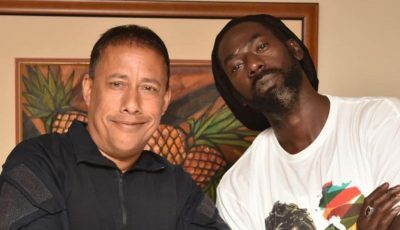 Johnson says that he wrote a manuscript in 2005 called “Tribulation of a Ghetto Kid” that he sent to 50 Cent associate Nikki Turner who then showed it to 50 Cent. G-Unit Books eventually turned down the book and it was eventually published elsewhere. 50 Cent then went on to create “Power” which premiered on Starz in 2014. The series is centered around a drug dealer who is trying to legitimize his affairs. The plaintiff, Larry Johnson, says that “Power” is the exact carbon copy of his book where the primary character ha a goatee and his best friends has a short temper which would be Tommy in the series. He also sais that he uses the nickname Ghost in his manuscript. Johnson also added that the star in the show has the hottest club in Atlanta and in Power, Ghost who is the main character has the hottest club in New York City. He want $200 million for his troubles.